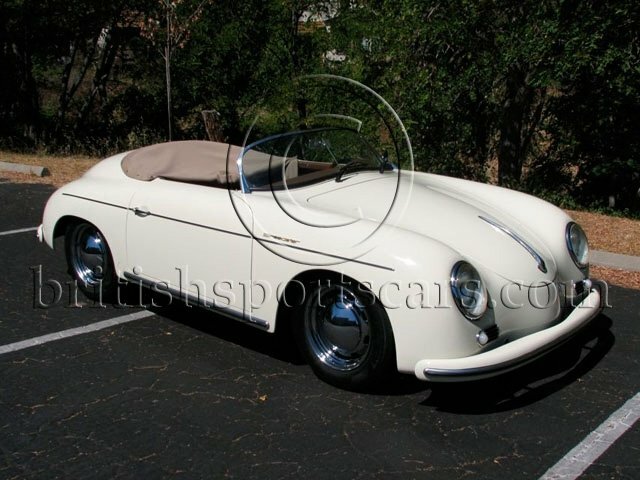 You are looking at a 1955 Porsche Speedster replica by Vintage Speedster. 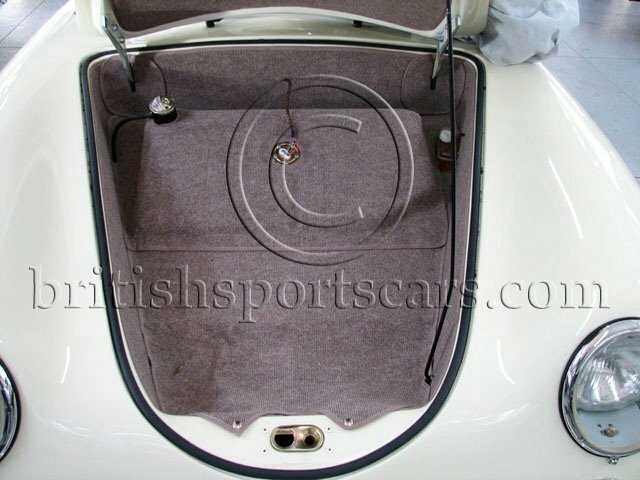 The car is registered as a 1968 Volkswagen and is in new condition with just over 800 miles. Vintage Speedster does an excellent job building these cars as they strengthen the chassis and basically build a whole new car from the ground up. The paint and body are excellent and free of any nicks or chips. 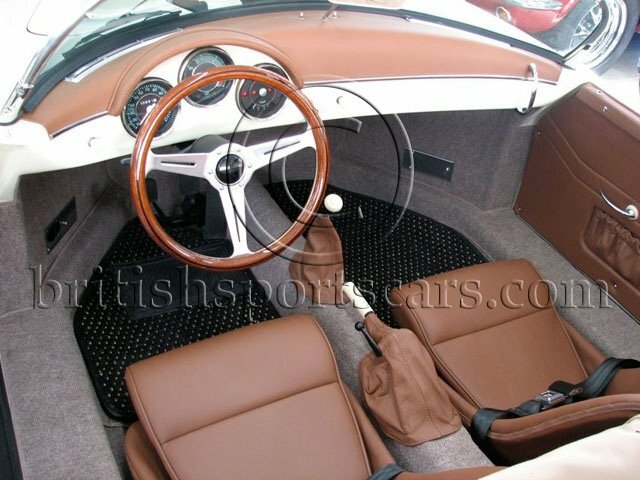 The leather interior is also excellent just like you would expect to find in a car with only 800 miles. 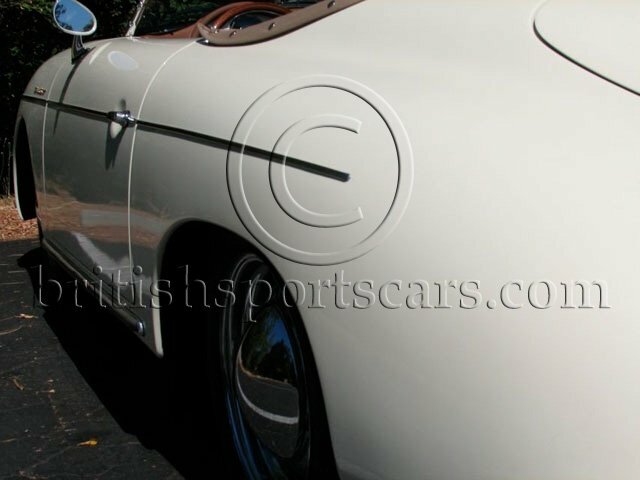 This car was custom built by Vintage Speedster in this color combination and was updated with disc brakes, 388 axle, and a remote oil filter conversion. The car runs and drives excellent and is a huge savings over the real deal. Please feel free to contact us with any questions you may have.